Maybe we should ask from Andrew to close this post. 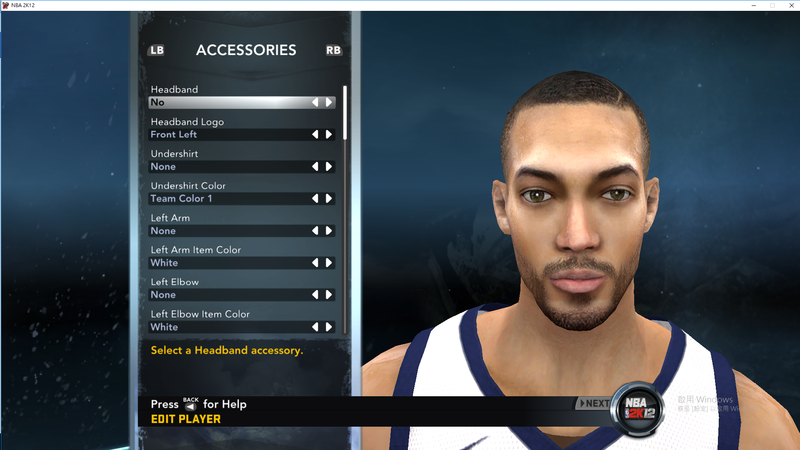 Elgin obviosly is not going to release his NBA 2k12 mode. Unless elgin0103 requests it, the topic won't be closed. this is my dream, nba 2k12 after 2k11 is the best 2k of all time imo. 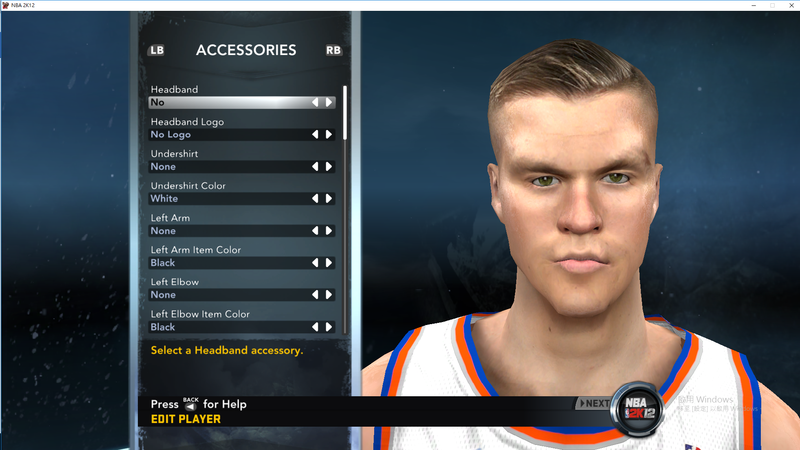 We all know the Hawk is back and will give us the best NBA UBR mod,before that time,I will give you SPCG MOD 2017-2018. 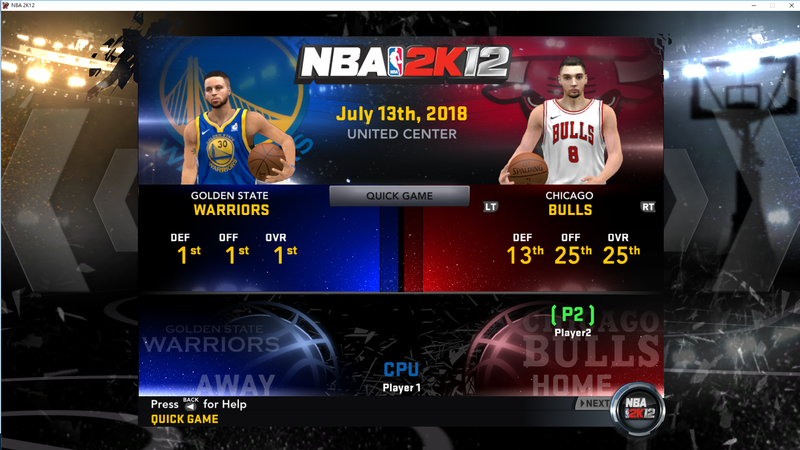 Remember one thing,do not put all SPCG files into UBR MOD directly,because I replaced a lot of codes & files for SPCG,so you need to create another nba 2k12 folder and copy the .iff & .cdf files in to this one. Kindly remove the space between the "." and "c"
3. After extracting, you will see the " players、uniforms、courts、logos and saves superchangeVIII" folder. 4. Open the "superchangeVIII" folder. Copy the roster file in to your NBA 2K12 "Saves" folder. 5. 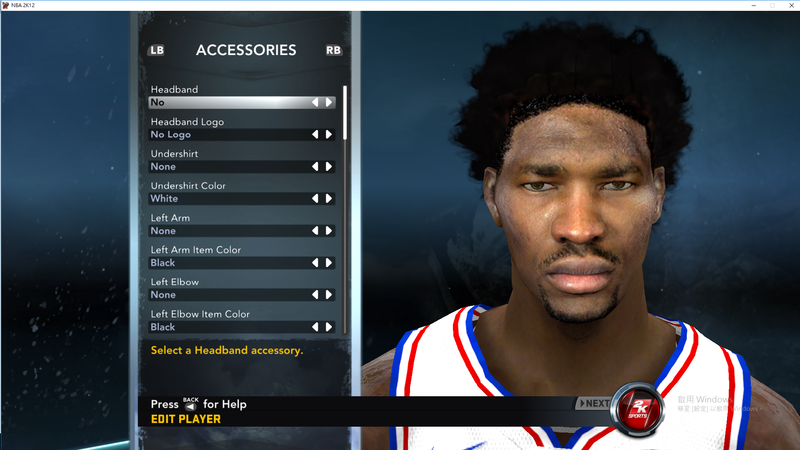 Open the "players、jerseys、courts、main&logos、portrait" folder again then go to "NBA 2K12" folder. Copy all the contents (.iff & .cdf files) and paste it in to your NBA 2K12 installation directory. 6. 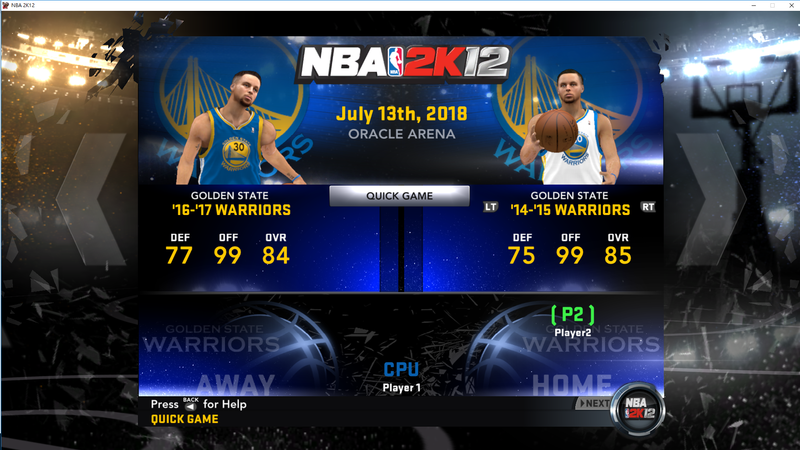 Play NBA 2K12 then go to > Options > Load / Save > Load "superchangeVIII"
Last edited by elgin0103 on Mon Jul 16, 2018 4:03 am, edited 7 times in total. 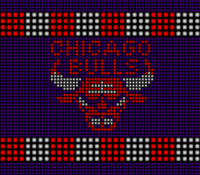 Do you have an ETA for the big mod with all the classic teams mentioned in the first post? @btocembtocem calm down and just play the SPCG MOD,and do not panic when you see the game show you so many special. @Book_Gazette me too, 2k12 Forever!! 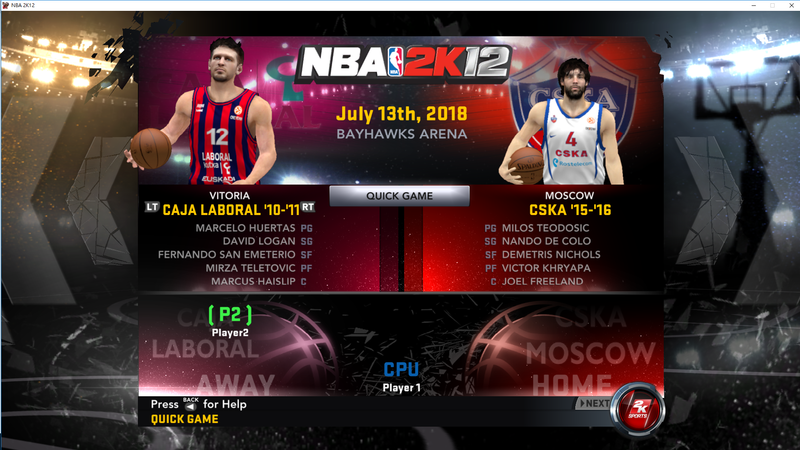 Is the roster compatible with Association mode? Wow this thing is amazing thanks so much for converting and sharing!!! 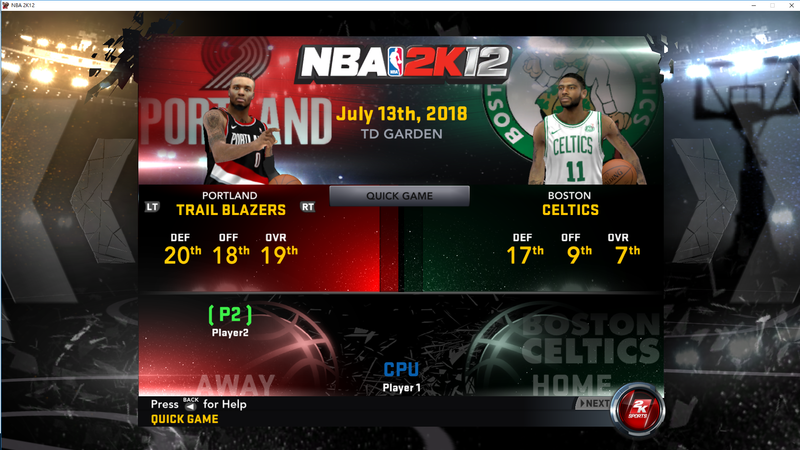 long live 2k12!! Anyone could share the file for me ?? hey man,your link:SPCG PLAYERS-15 http://zipansion. com/2Dn5z is wrong, pls fix! killua1000 wrote: hey man,your link:SPCG PLAYERS-15 http://zipansion. com/2Dn5z is wrong, pls fix! 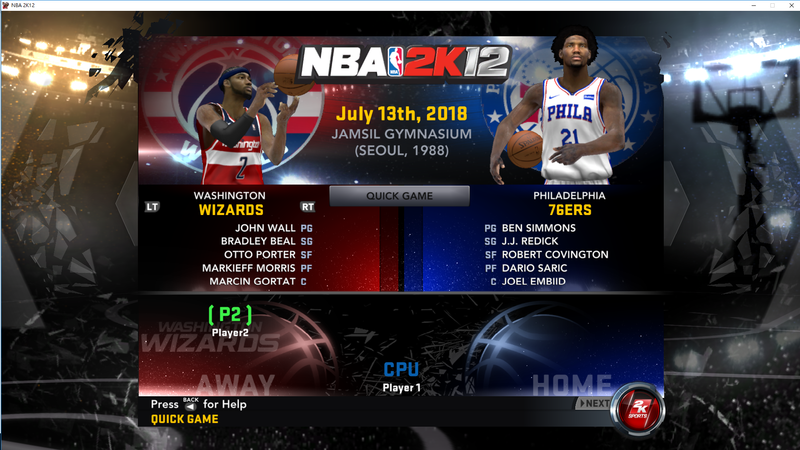 Sorry if I missed it in this thread, but what date is this mod current as of? 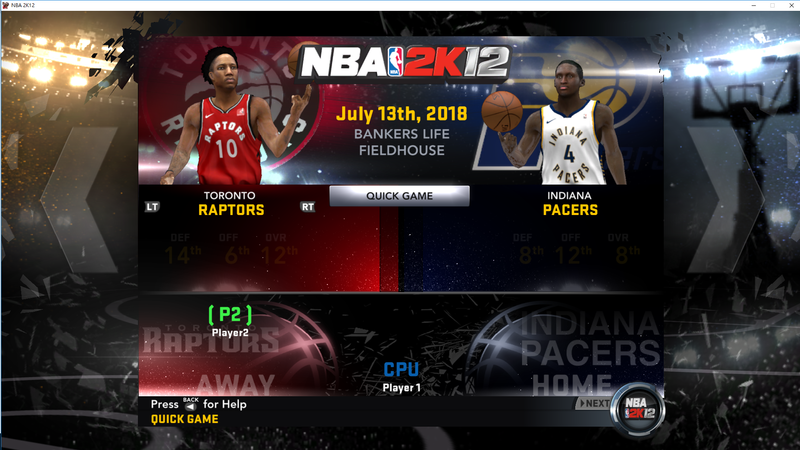 I've been wanting an updated 2k12 mod, so this is awesome! Nagidar wrote: Sorry if I missed it in this thread, but what date is this mod current as of? 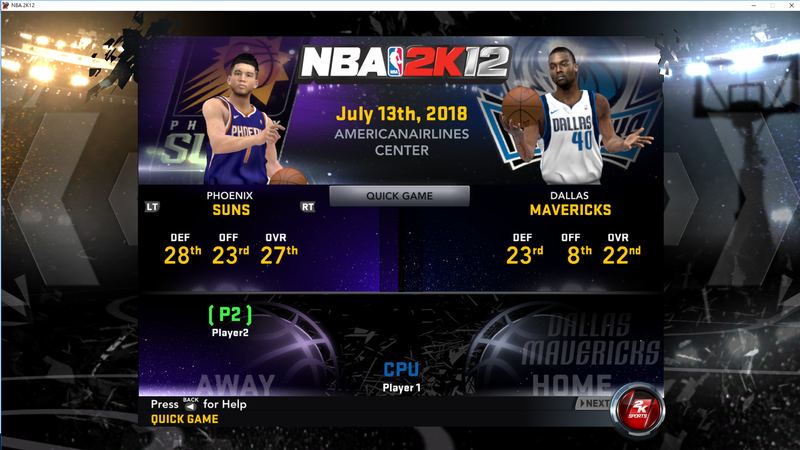 I've been wanting an updated 2k12 mod, so this is awesome! 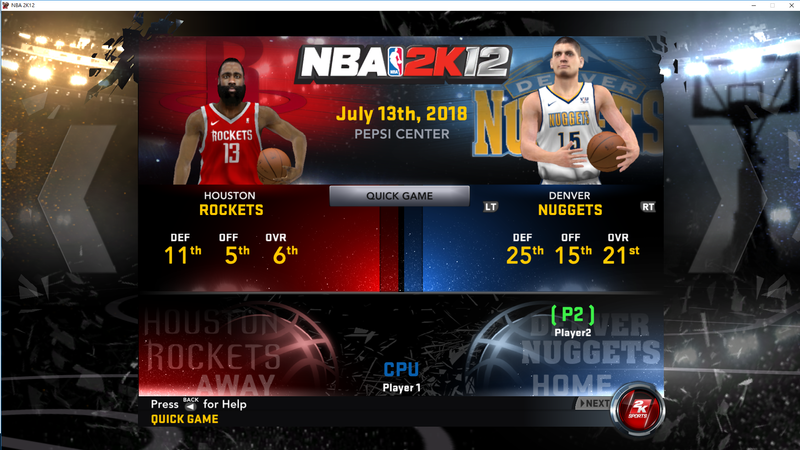 It's of last season, but given the last mod for this game, it is a huge step up!